Bionic hands startup Open Bionics now makes Iron Man and Elsa-themed hands and arms for the smallest of amputees – kids. 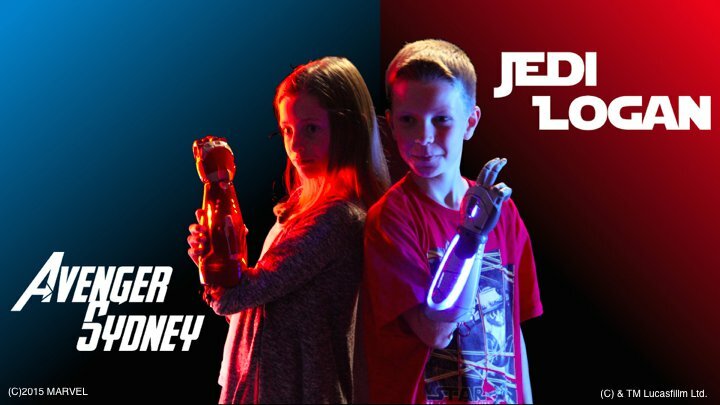 Open Bionics hopes to get kids excited about their prosthetics with designs from Marvel, Frozen and Star Wars. The Walt Disney Company is donating the time and artwork of its creative teams and providing royalty free licenses from Marvel, Frozen and Star Wars to Open Bionic for this project. a Disney spokesperson told TechCrunch.